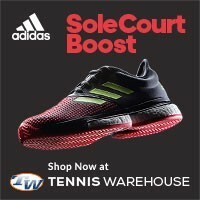 Win a TennisThis.com T-Shirt! Enter to win today! 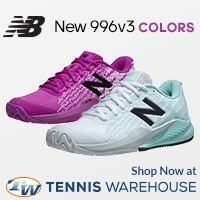 You are here: Home / Announcements / Win A TennisThis.com T-Shirt! Hey tennis fans, for the new year, we would like to show our appreciation to all our visitors and those who have bookmarked us and have returned on a regular basis! 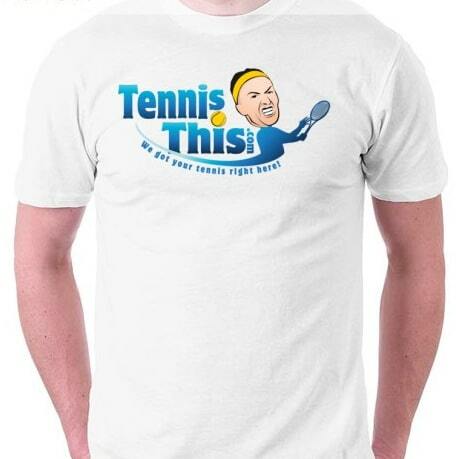 So without further ado, we are giving away a Tennisthis.com t-shirt! All you have to do is put your first name (only) in the comments and at the end of the Australian Open we will be selecting a winner! The winner will be contact privately for a shipping address (which will not be share). Pretty simple eh? So go ahead, put your name down and tell your friends. One entry only per person. 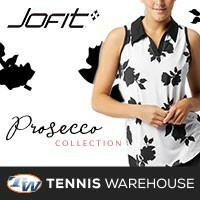 This is your chance to win a free tennis t-shirt, be the first in 2011 to have a Tennisthis.com shirt! If you win, you must be willing to take a picture of yourself with your shirt on so we can post it on here for everybody to see. One last thing, the shirt size is Large, so if you run small, sorry, but you could use it to wear to bed! Anyway, good luck to everybody and stay tuned for the winner! If you don’t win this time, we will be giving away another shirt during the French Open, Wimbledon, and of course the US Open. **UPDATE – THIS CONTEST IS NOW OVER! CONGRATULATIONS TO MELISSA, SHE IS THE WINNER! 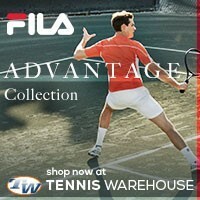 Stay tuned for the same contest during the French Open. P.S. I don’t want any advertisement emails please…. Don’t worry, if you win, you will be contacted for your mailing address and that’s it. Your contact information will not be stored or shared.